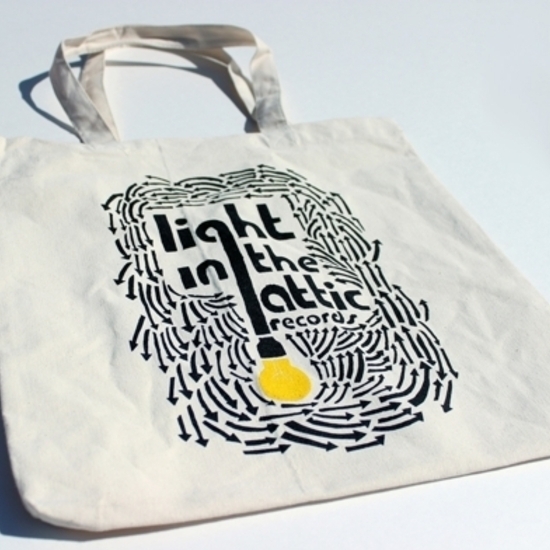 Official Light In The Attic tote bag! 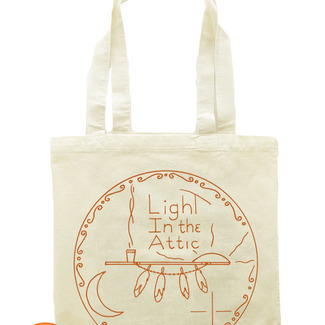 Hand silkscreened 8oz 100% cotton “natural tone” tote bags, featuring original art by Drew Christie. 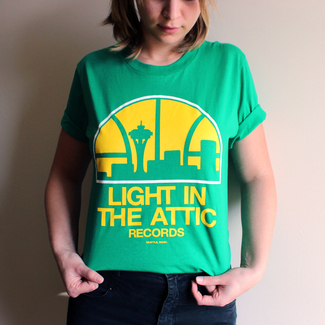 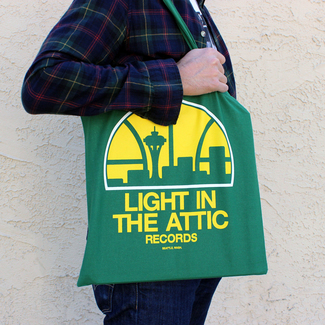 Having trouble carrying all your favorite Light In The Attic records around? 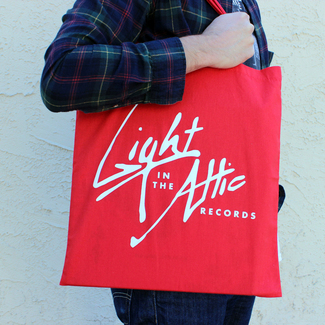 Worry not, with the official Light In The Attic tote bag you can now carry a whole plethora of LPs, EPs and 7’’s! 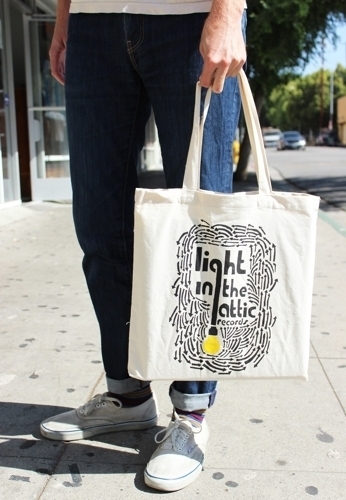 Each tote bag features the Light In The Attic logo, designed by artist Drew Christie, screen printed on 100% cotton fabric. 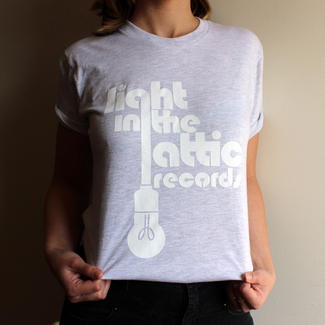 Supplies are limited so pick one up today!